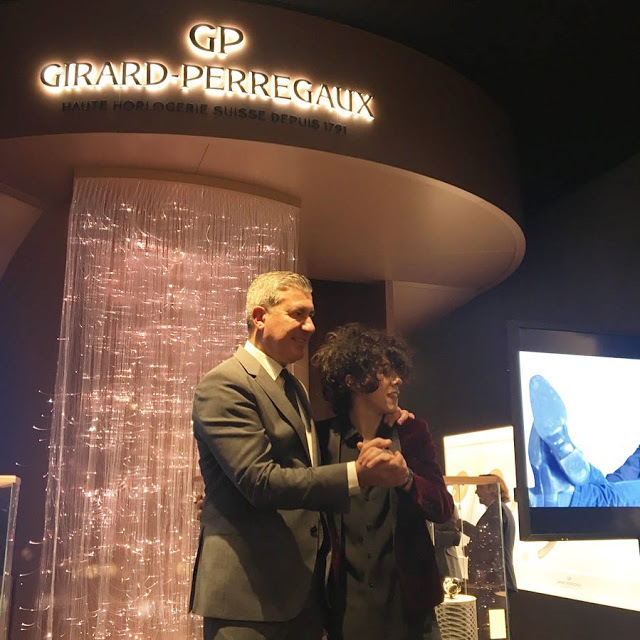 With kind thank you to Agnès Fragments of Elle est LP – Fan Club Officiel France, here’s translation of the article that appeared at French Magazine Gala. 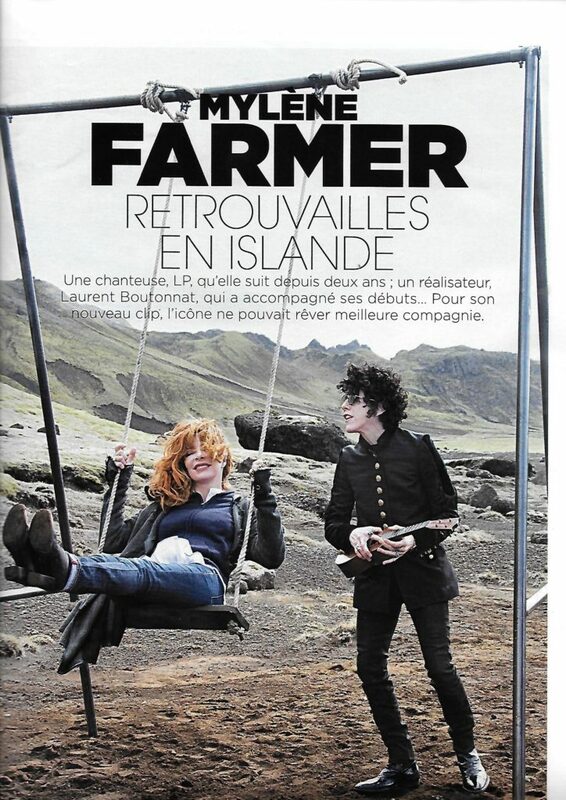 Most of you, surely saw the news, for those who are still catching up: today, Gala released first official pictures of LP and Mylène Farmer from their visit to Iceland back in May, to shoot the video to “N’oublie Pas” – song performed by both artists, that will be released on the 22nd of June (in digital form & via radio), with video following soon afterwards. A (female) singer, LP, whom Mylène follows closely for two years; a film director, Laurent Boutonnat, who guided her in her early stages… For her new music video, the icon couldn’t dream of better company. 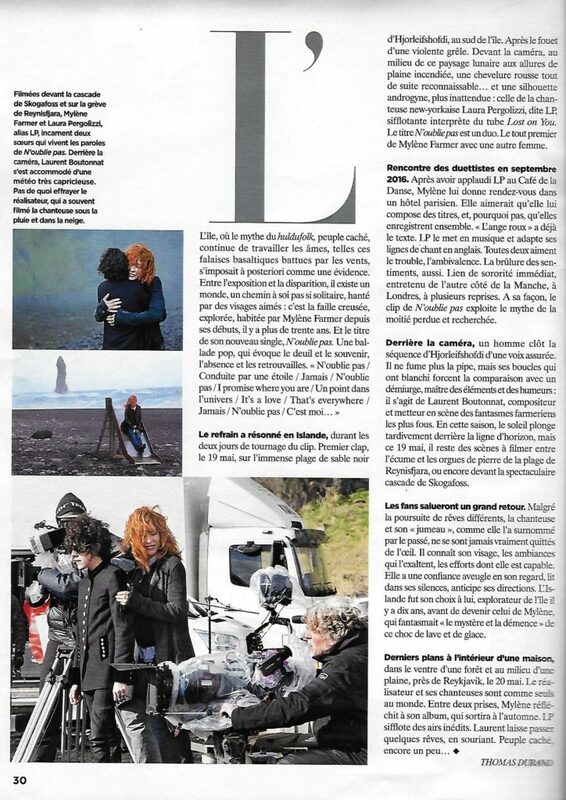 Filmed in front of the waterfall of Skogafoss, and on the pebble beach of Reynisfjara, Mylène Farmer and Laura Pergolizzi, alias LP, play two sisters who live the lyrics of N’oublie pas (Don’t forget). Behind the camera, Laurent Boutonnat made the best of a changeable weather. Nothing to scare the director, who often filmed the singer through the rain or in the snow. The chorus resonated in Island, during the two days of the shooting. They began filming on the 19th of May, on the huge black sandy beach of Hjorleifshofdi, in the South of the island. After a heavy hailstorm. 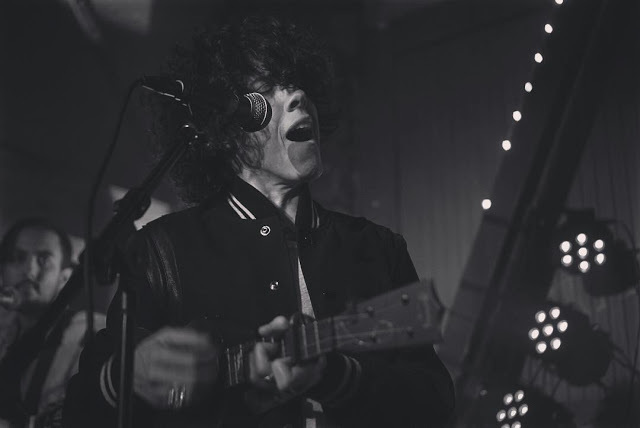 In front of the camera, in the middle of a moonscape that can seem like a burned lowland, an immediately recognizable red hair and a most unexpected androgynous silhouette : that of the New Yorker singer Laura Pergolizzi, LP, the one who whistles the hit Lost On You. The title N’oublie pas is a duet. Mylène’s first one with another woman. Meeting of the duettists in September, 2016. After applauding LP at the Café de la Danse, Mylène made an appointment with her in Parisian hotel. She would like her to compose some music and, why not recording a song together too. “The red angel” [it’s Mylène another name] yet has the text. 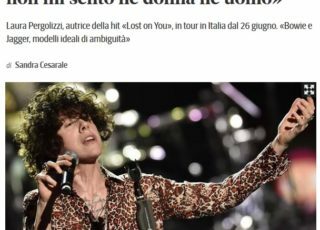 LP sets it to music and adapts her vocal lines in English. Both like the infatuation, the ambivalence. The burning of the feelings too. Immediate sisterhood connection, kept going across the channel, in London, several times. In its own way, the music video of N’oublie pas harness the myth of the lost and then found again better half. Behind the camera, a man ends the sequence in Hjorleifshofdi with a confident voice. He’s not smoking pipe anymore, but with his curls turned grey, he looks like a demiurge, master of the elements and the spirits: here is Laurent Boutonnat, composer and director of the craziest Farmer’s fantasies. 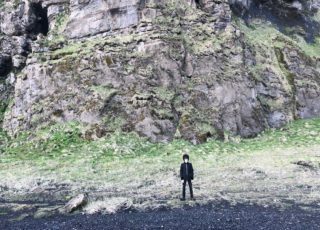 At this time, the sun is setting belatedly behind the horizon, but this 19th of May, scenes are yet to be filmed between the foam and the basalt columns on the beach of Reynisfjara, or in front of the spectacular waterfall of Skogafoss. The fans will pay tribute to a big comeback. Despite the quest of different dreams, the singer and her twin, as she nicknamed him in the past, never really lose sight each other. He knows her face, the moods which elate it, the efforts she is able to do. She has total trust in his look, she reads into his silences, she anticipates his directions. Iceland was his choice, he explored the island 10 years ago, before this choice became hers, as she was fantasizing “the mystery and the insanity” of this collision of lava and ice. Thank you to Amandine, Agnès & French Fanclub for your help! 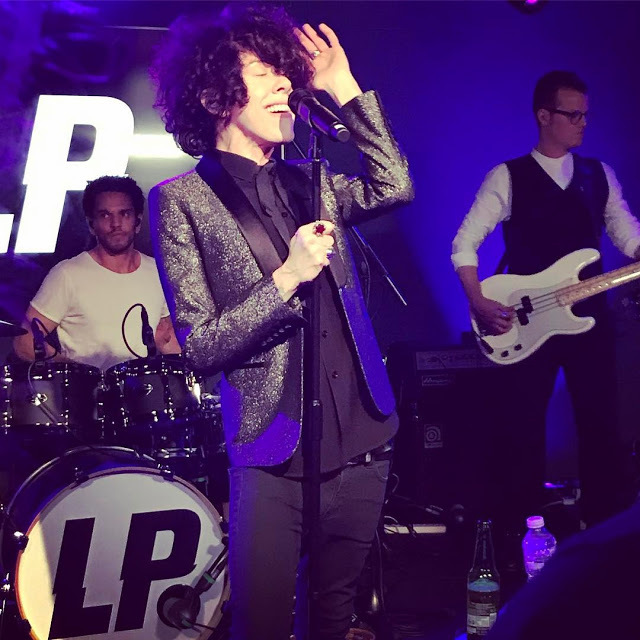 All the latest on LP in London! Why did the one sister pass away in the song n’oublie pss?